Which Which? Membership is Best For You? Smart shoppers who like to know what they’re buying and what’s on the market will have heard of Which? before. It is the brand name of the Consumers Association, which is a company promoting consumer advice. Wasting money is not a risk most consumers are willing to make, especially in tough financial and economic times. Since it began as a magazine in 1957, Which? has been helping customers by testing products and services for them. It is the UK’s largest independent body for consumers, with over a million members. Lots of their services are free for everyone, but some require a paid membership to access them. You can bundle services within a membership to access all the services that you need. But is a Which? membership worth it? And which Which? membership is best for you? The free services on the Which? website are accessible for everybody for free, without having to sign up first. This includes information on statutory consumer rights, and advice on how to make claims or complaints. Their Money Compare tool is also free to use, enabling you to compare savings accounts, ISAs, credit cards, and mortgages. On the website, you will also find lots of free advice on financial matters. This includes loans, insurance, tax, pensions, and investments. Which? Switch is another free comparison tool helping you to switch energy supplier by finding a better tariff. It also offers energy advice. You can use their free Trusted Traders search tool to find endorsed local traders. Browse their free advice to help you make informed decisions about university, maternity, or later life care. If you want to access more than the free services, you will need to register for a membership. 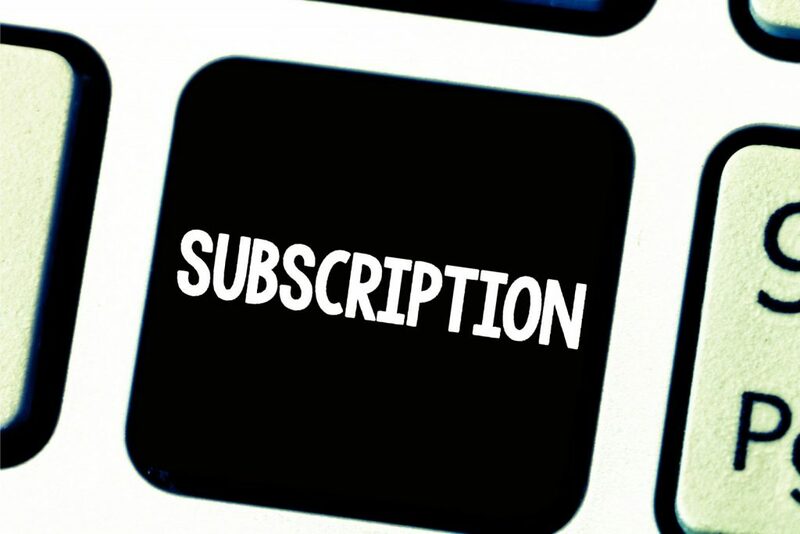 This means paying a fixed monthly fee for the duration of your subscription. They offer a promotional price of just £1 for the first month, allowing customers to trial their services. After the first month, the price increases to £10.75 per month. The money you pay to access Which? member services contributes towards their charitable work campaigning for consumers just like you. As a member, you will be able to view all of their product test results and expert reviews on hundreds of products. This includes a wide variety of products and services across the technology, home and garden, baby and child, car and travel, and financial sectors. Members can get discounts on bespoke legal and mortgage advice. There are several Which? 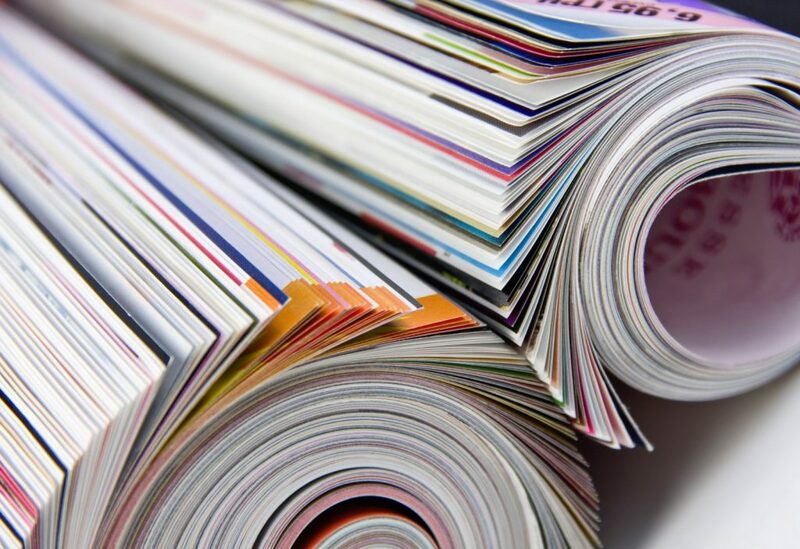 magazines, each focusing on a specific area. The Money issue is a monthly magazine offering guidance on personal finance. Without using confusing jargon, the Computing issue publishes six times a year to help consumers with technology. The Travel issue is also published six times a year and includes practical advice on airlines and tour operators. Releasing ten issues a year, the Gardening magazine contains seasonal tips on plants, equipment, and techniques. Some magazines are inclusive when you pay the membership fee. However, you may have to create an additional subscription for a Gardening or Computing package to receive those issues. A Gardening package costs £5 per month. So does a Tech Support package, which includes an exclusive helpline. Another benefit of being a Which? member is being able to call a helpline for tailored advice over the phone. There is plenty of expert advice in their online guides, but reading through it can sometimes result in more confusion. As a member, you can call the relevant helpline, explain your circumstances, and receive individual advice from Which? expert advisers. The Member Helpline is available for all your general queries about their products and services, or your own membership and subscription packages. The Money Helpline can be a source of support when it comes to banking, borrowing, or investing. If you subscribe to a Gardening or Computing package on top of your regular membership, you can access the helplines for these areas and get advice on technology or gardening problems. As mentioned above, there are additional costs for further services from Which? even if you pay for a standard membership. You can pay more for Computing or Gardening packages. Becoming a Which? Legal member costs you a £29 joining fee, plus £9 a month for ongoing services. This entitles you to unlimited expert legal advice by phone or e-mail, including professional letter templates. There is also a Mortgage Advisor service offering a free consultation, followed by a £499 fee in 2 part-payments. They also offer Conveyancing support and advice, or a Will service with advice plus a legal review for an added fee. You do not have to be a member already to purchase these services, but existing Which? members can get discounts on these prices. Non-members can also access Which? product reviews only by downloading the Reviews App. Trial access is free, then you must pay £3.99 a month to continue accessing the reviews. Members can download and use the app for free as a part of their membership. The best way to discover which membership is best for you is to trial the Which? services. For just £1 a month, or free access if you download the review app, you can get a taste of their services and see how much you actually use them. Remember that a lot of the advice is free, so you could access the guides online without paying. They also post relevant product development news online, so you are not likely to miss out on anything they publish in the magazines. 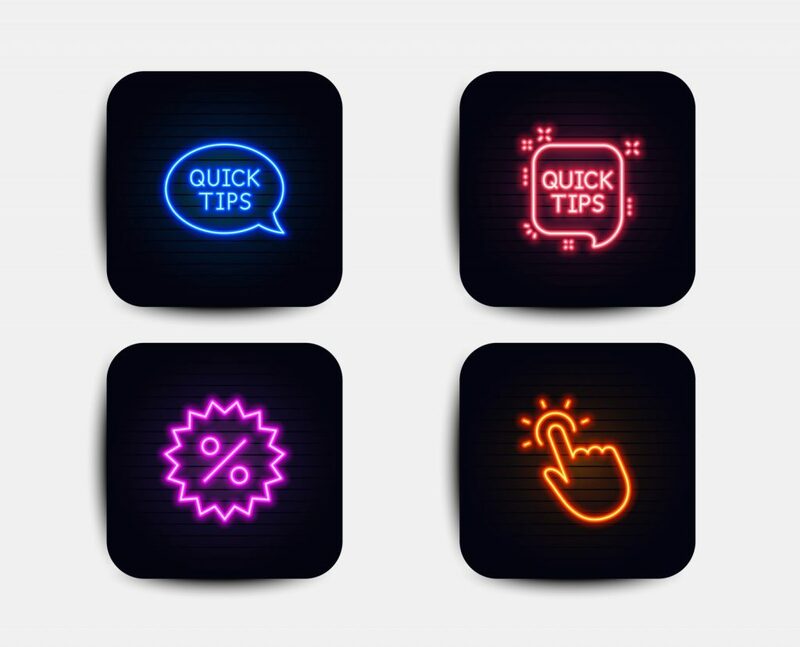 If you find the reviews and Best Buy guides useful, you could access these for just £3.99 a month through the app instead of paying the full membership fee of £10.75 a month. It is up to you whether you would utilize the helplines enough to warrant the subscription fee for services such as Computing, Gardening, or Legal. Remember that you must contact Which? to cancel if you decide not to continue subscribing when your trial period ends. If you do not do this at least 3 – 5 days before the expiration, they might charge you for the following month.